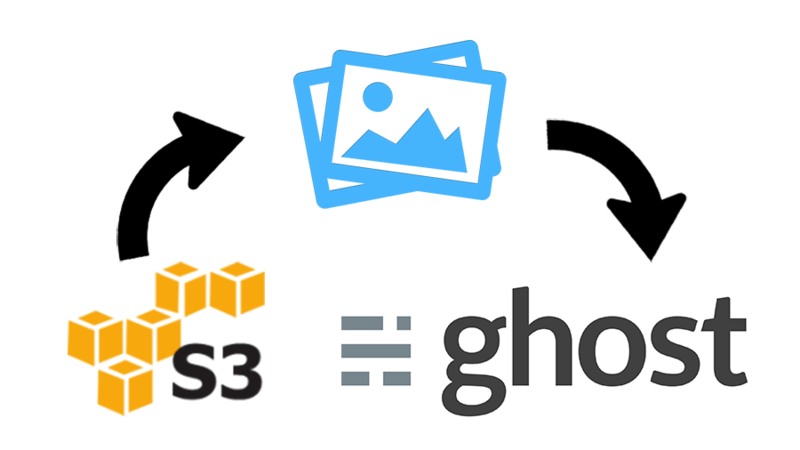 The idea to use Amazon S3 is to store all the images on it instead of storing them locally. Or in other words, the new images are going to be stored on Amazon S3 and not /content/images. 1. 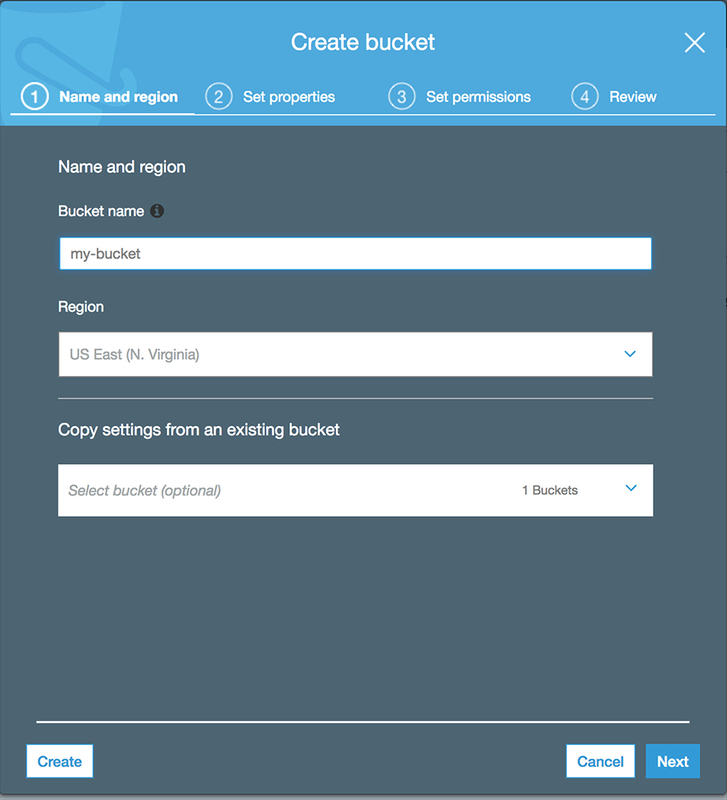 You need to create a bucket in the Console if you don't have one yet. 2. You also need the create a user with access to S3, it will provide two keys the access key ID and the secret access key, you can create a user in the Console. Take note of both keys the most important is the secret key because it appears only one time after you create the user, the keys are used in the last step. pathPrefix is the folder name where the images are going to be stored I used 'blog'. 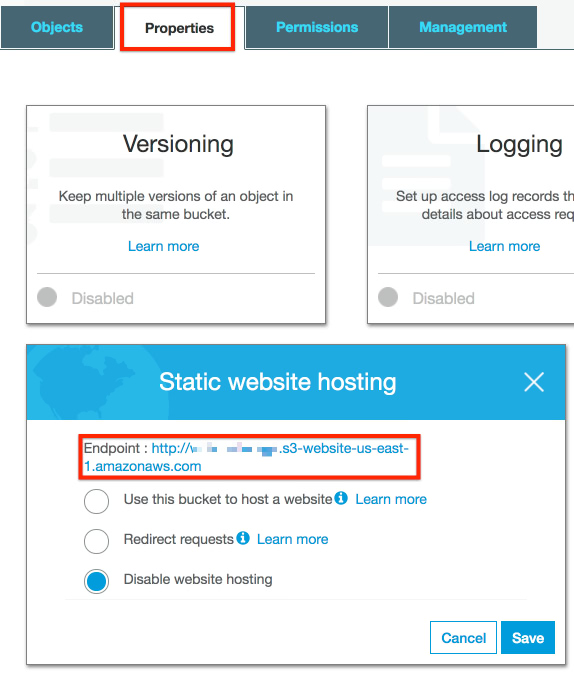 assetHost is the URL that your bucket use for the file to be accessible on internet, for us-east-1 the URL is: https://s3.amazonaws.com/[your-bucket-name].